We are midway through August and I am getting so nostalgic for last summer. Tomorrow my littlest baby will be 11 months old! Where does the time go, seriously? Last summer around this time I was ready to pop with Sabrina. 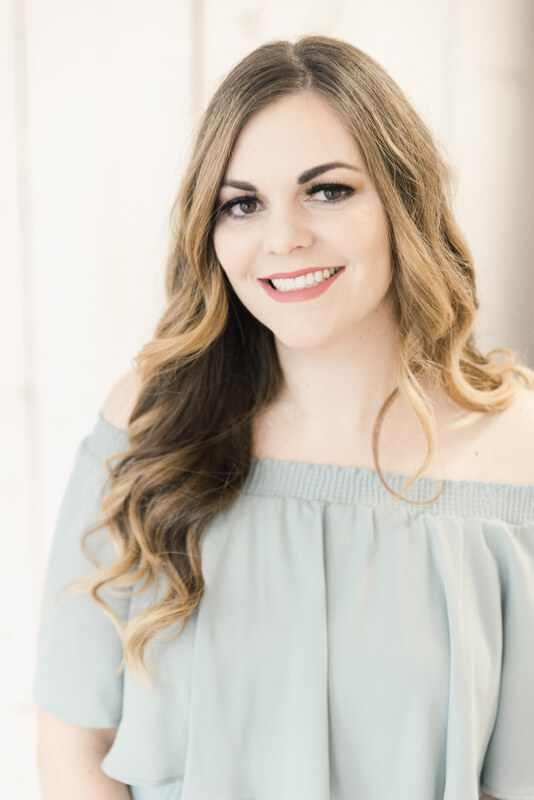 By the time I was one month from my due date I was pretty much stuck in the Milwaukee area and couldn’t go far and one of my last exciting outings I made was to meet Kiehl’s at their LifeRide. They came right to Milwaukee to begin the Life Ride, and nothing EVER comes straight to me, so I was super excited to see them off. Here’s my Insta memory of last summer- Jocelyn STILL talks about motorcycles after that day. The Kiehl’s LifeRide for amfAR is an annual, charity motorcycle ride through major U.S. cities that includes multiple high-profile events at Kiehl’s stores along the way to raise HIV/AIDS awareness and funds to help amfAR find a cure. The 6th Kiehl’s LifeRide for amfAR is a 2,100-mile long journey that begins in Denver, CO on August 3 and ends in San Diego, CA on August 15. 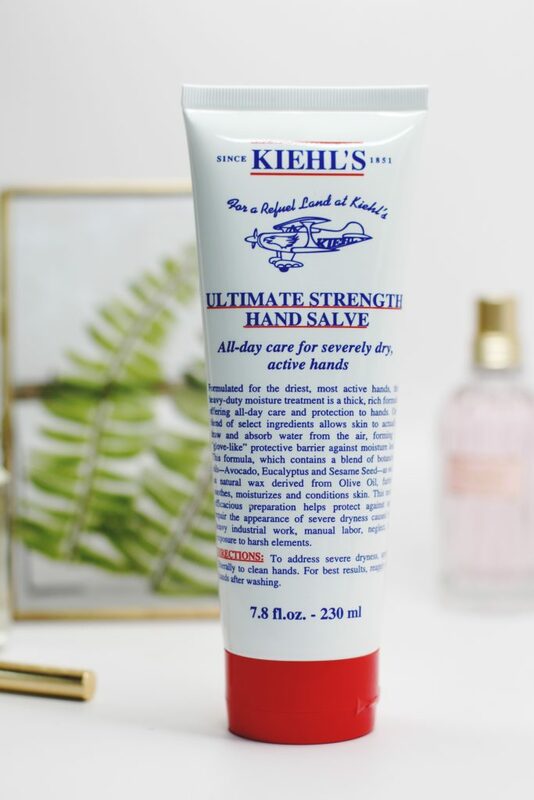 In support for the cause, Kiehl’s designed a Limited Edition Ultimate Strength Hand Salve, a jumbo-size of the brand’s classic formula. 100% of net profits from the sale of this product, up to $25,000, will benefit amfAR. The Limited Edition Ultimate Strength Hand Salve is adorned with a red cap and will be available for $28.50 at all Kiehl’s retail stores, Kiehls.com and specialty store partners nationwide. I absolutely love this stuff. I am kind of stressed right now with way too much free time on our hands and I’m one of those people who is kind of ready for summer to be winding down here soon. I love summer but we thrive on a busy schedule and way too much down time for everyone is making me a little batty lately. I applied this salve a few minutes ago and was thinking of how good it will feel once it’s fall and I can drink a #PSL and apply some of this hand salve to my cracked hands after snow blowing the driveway. It feels good in the summer, but this is just the type of intense hydrator my hand needs in winter weather too! Whether or not you are able to meet up with the LifeRide route, join the ride by visiting CrowdRise.com/LifeRide2015. And of course you can also support the cause through your purchase of Limited Edition Ultimate Strength Hand Salve.